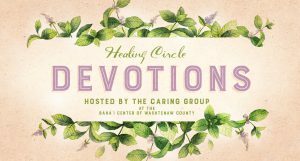 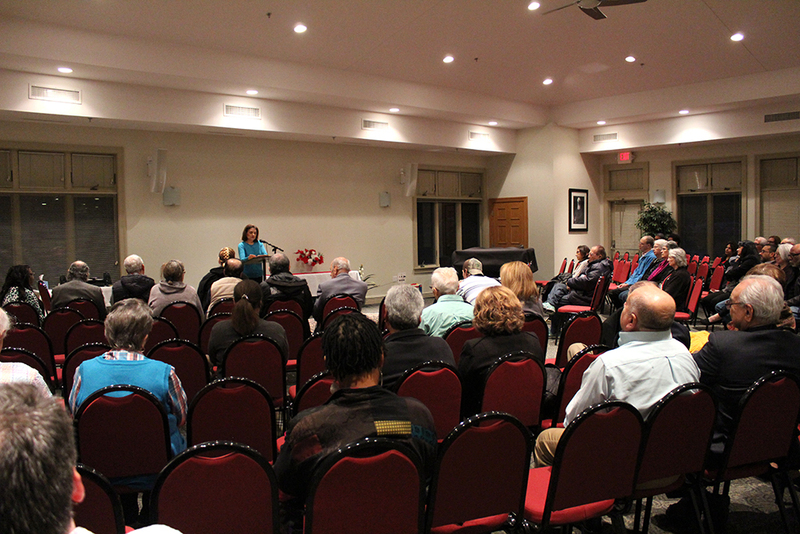 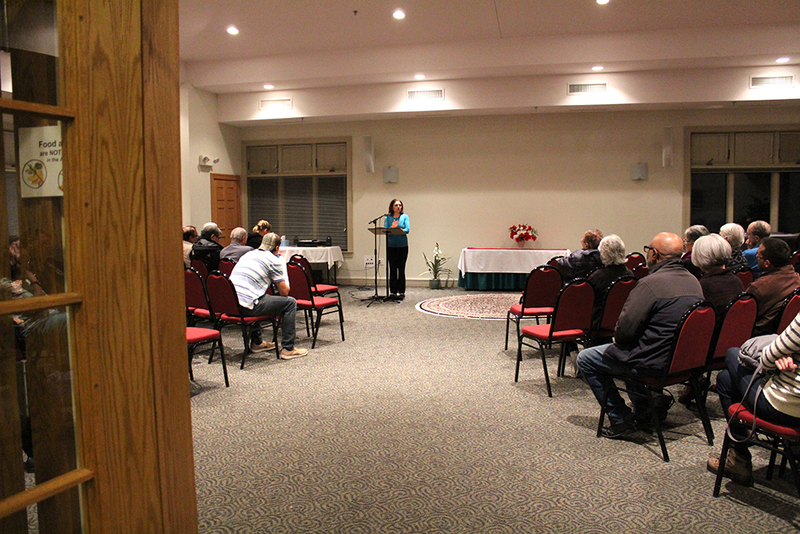 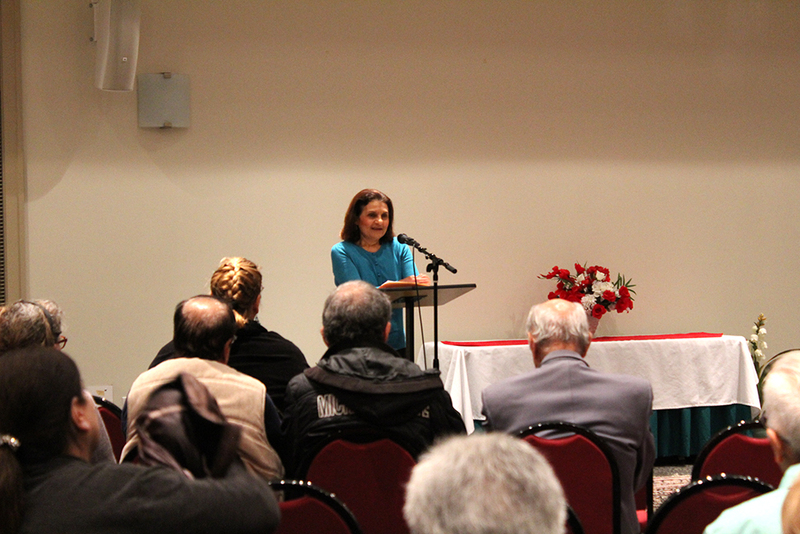 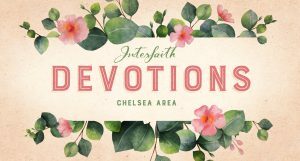 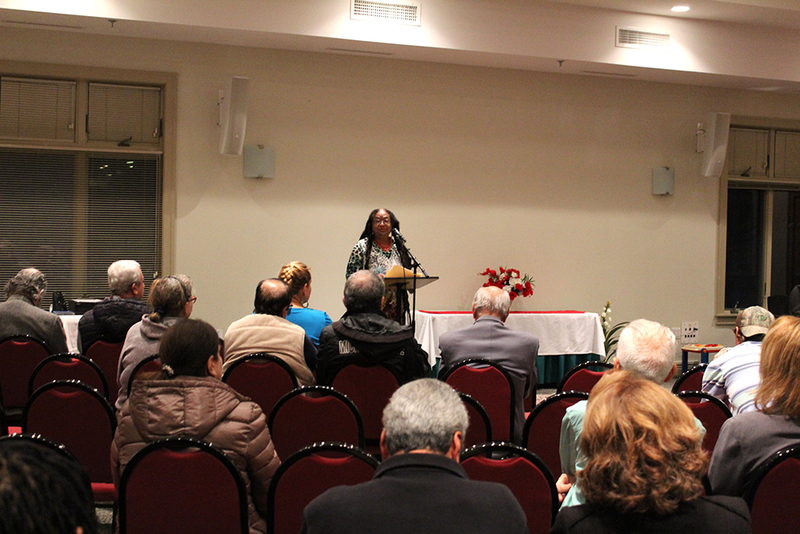 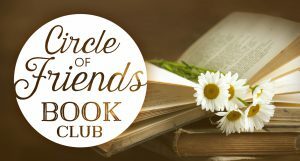 Hosted lovingly by Mrs. Sorourieh Meghnot and Mrs. Hedye Cassar, the program featured a presentation on “Life After Death” delivered beautifully by Haleh Falandino. 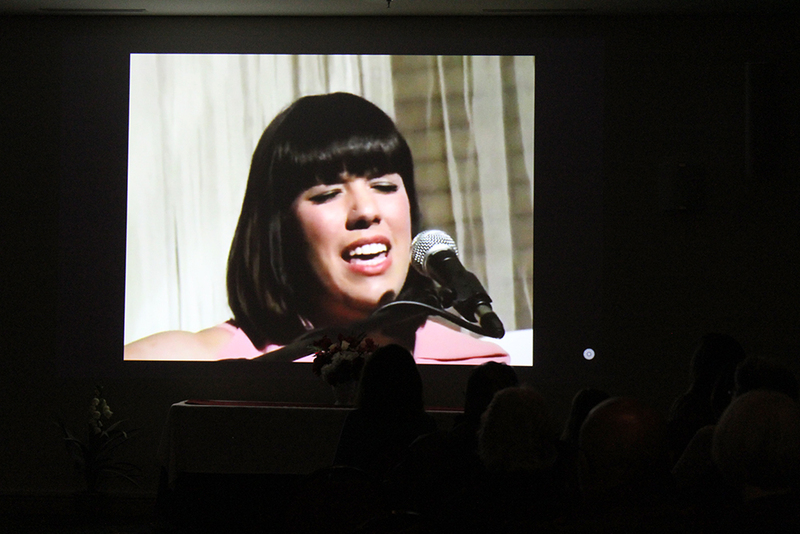 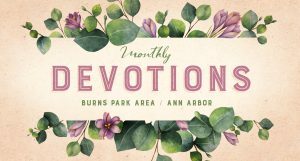 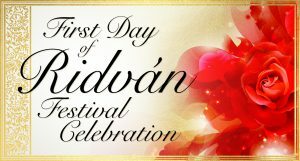 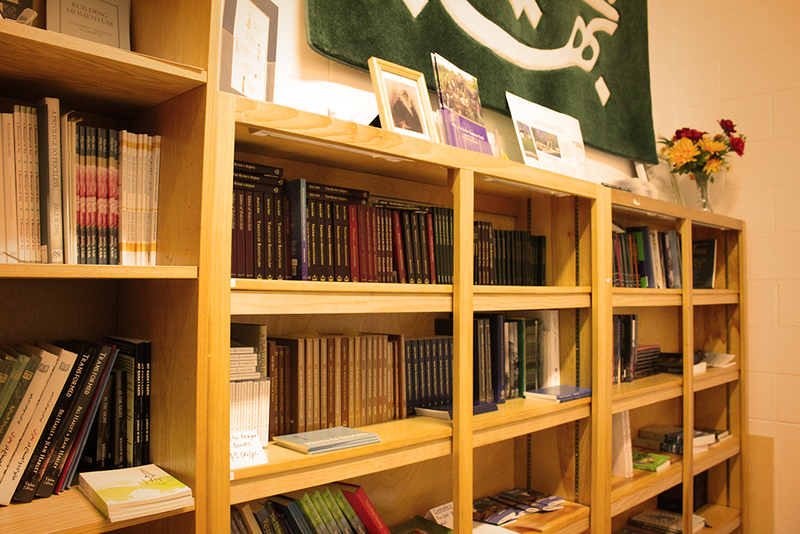 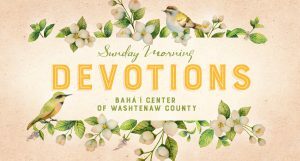 A video of one of Bahá’u’lláh’s Hidden Words set to music ended the program. 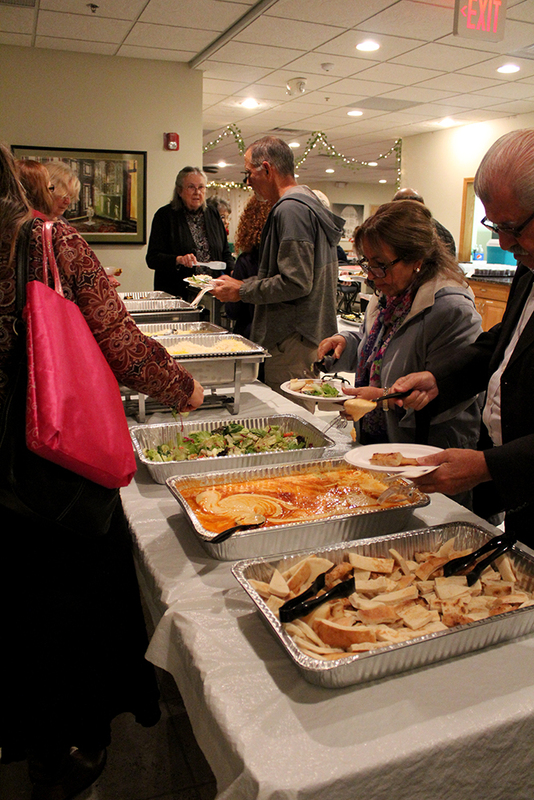 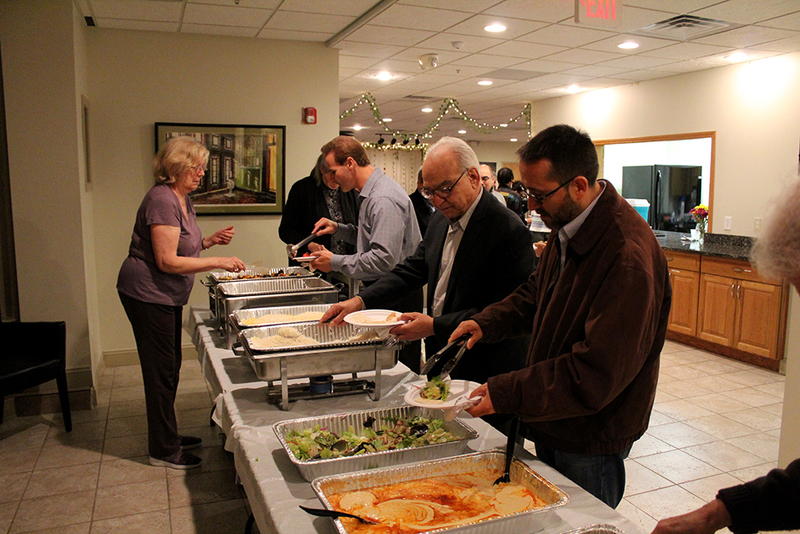 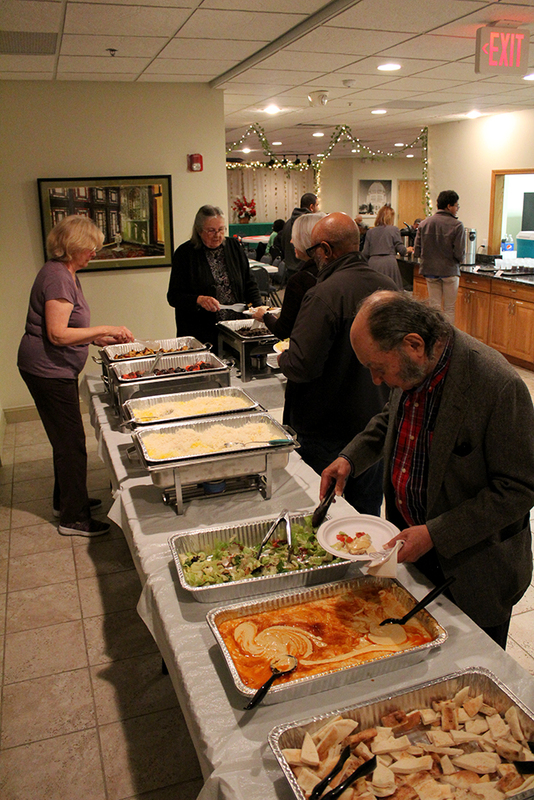 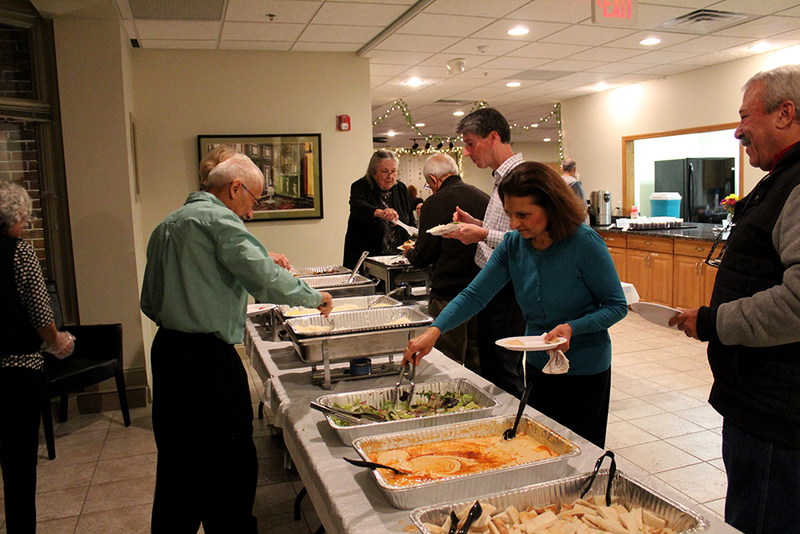 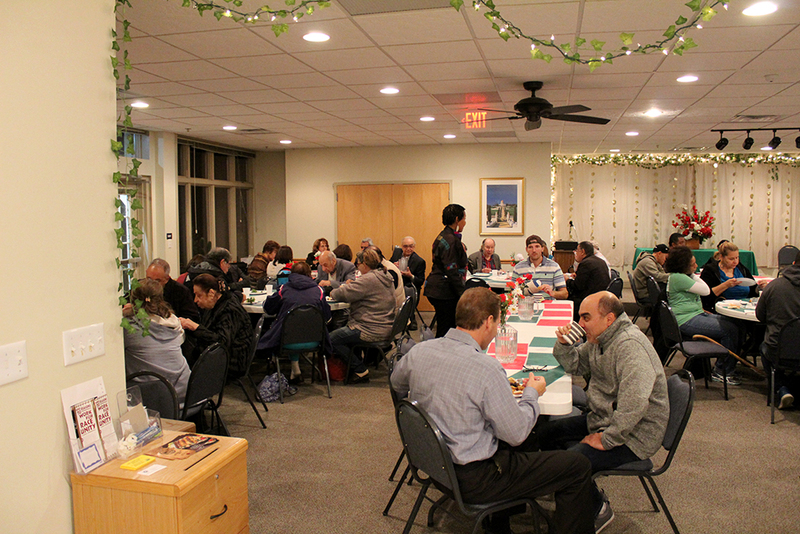 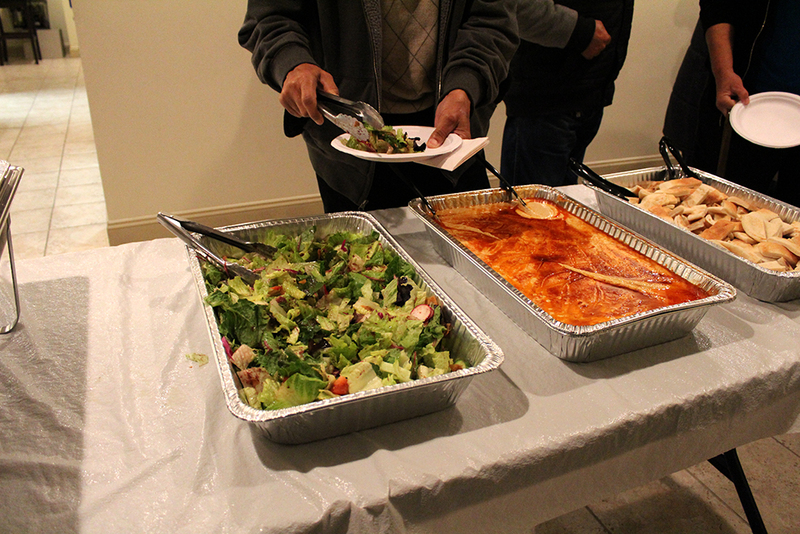 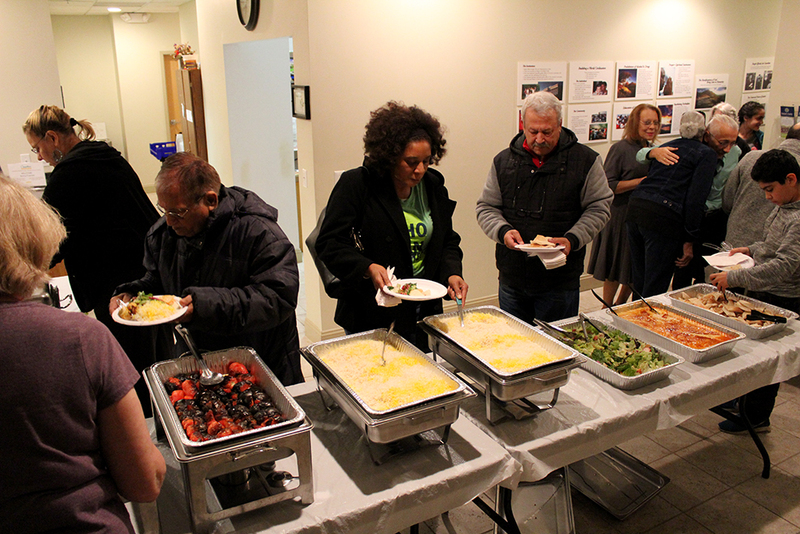 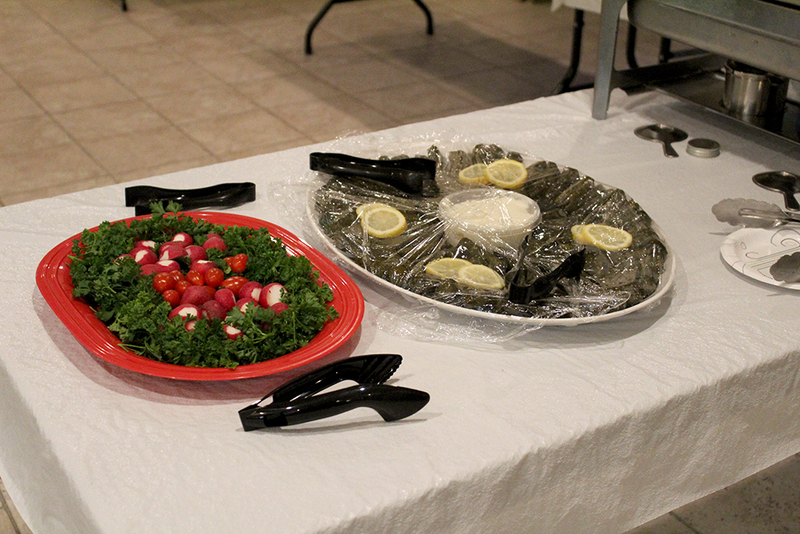 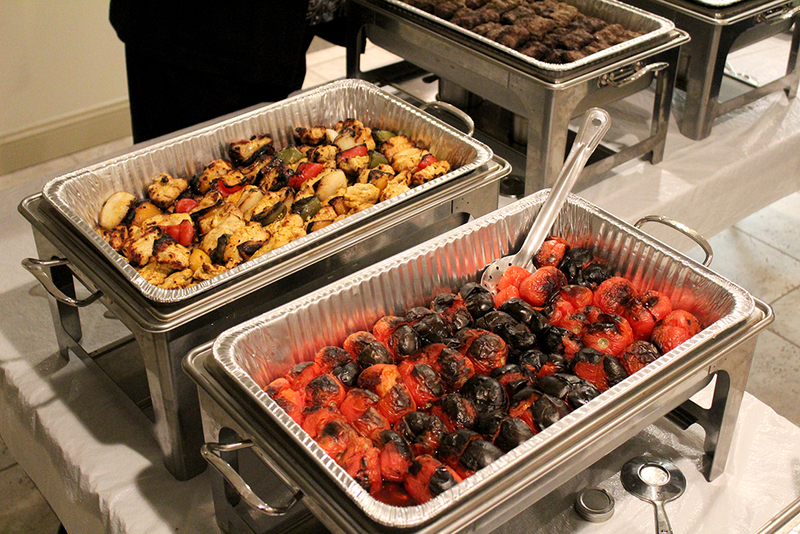 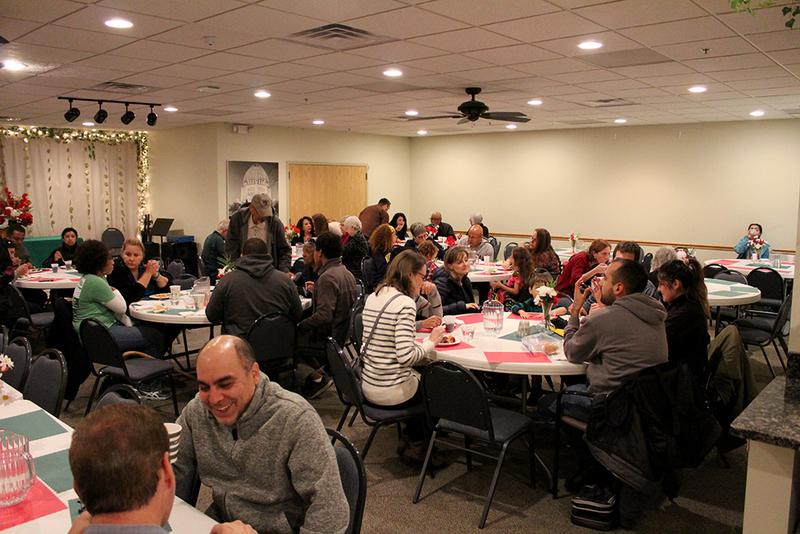 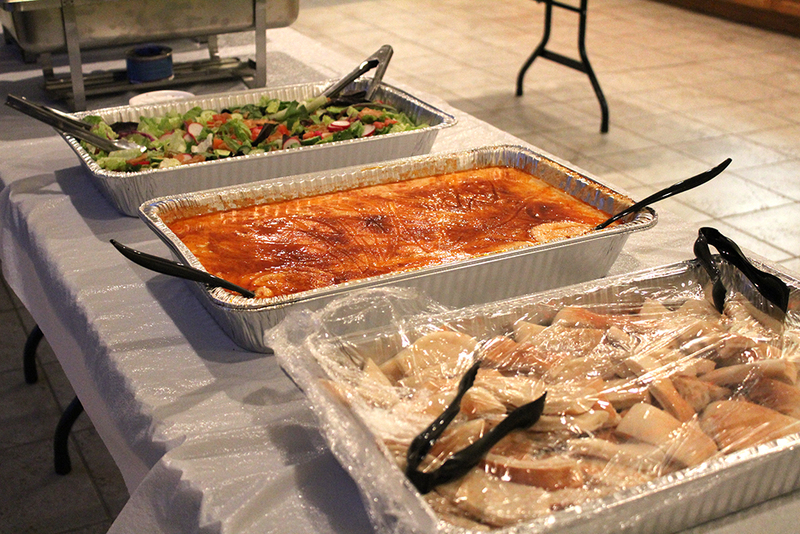 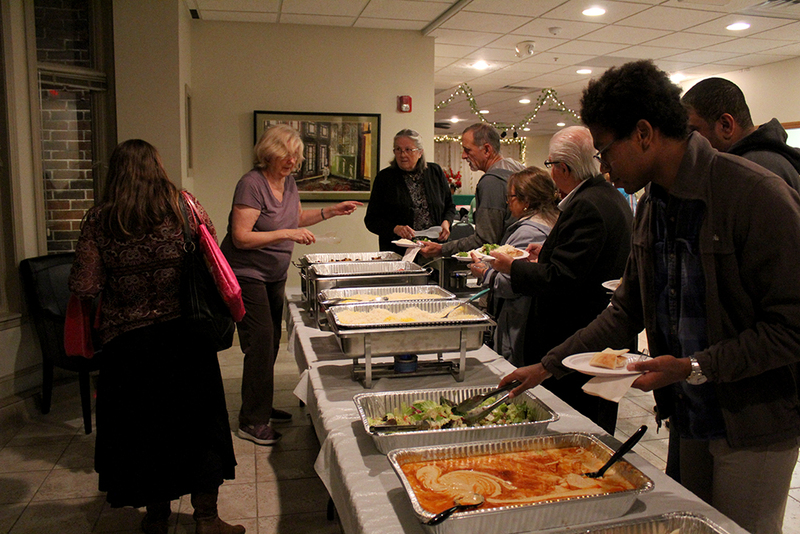 The Persian dinner, catered by Caspian Mediterranean Grill, was enjoyed by the guests. 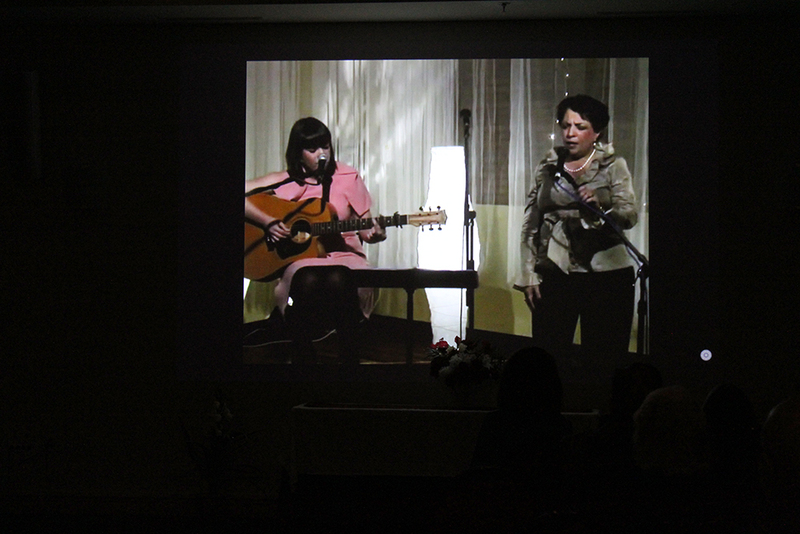 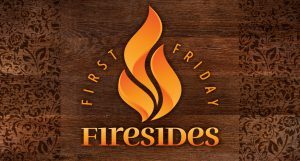 Many thanks to Mrs. Meghnot and Hedye, to Haleh, to Cora for emcee’ing, and to the volunteers and guests who made the evening a special one!